Google is developing a new 2-in-1 device that can serve as a laptop or tablet. It depends on the need of the user in a particular situation. The official announcement of Google Pixel Slate will be held on 9 October 2018. 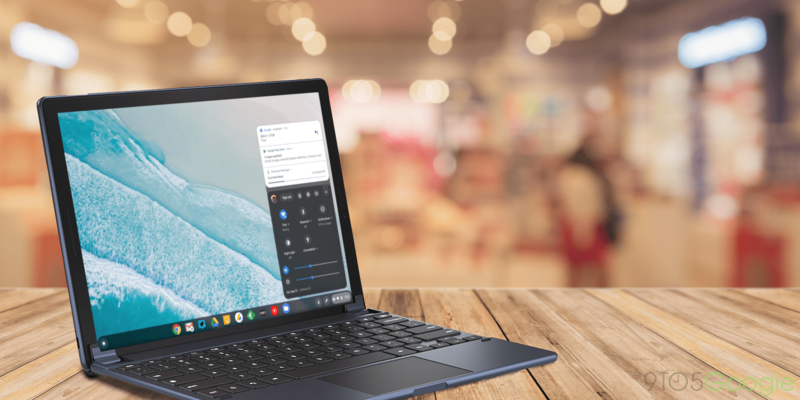 The source calls the Google Pixel Slate because it is the first tablet of the company that is running the operating system Chrome OS. Together with a detachable keyboard, it look like a convertible laptop and amid rumors that can boot under Windows 10. The device will become more attractive to a wide audience. However, Google chooses the right pricing policy. Before the announcement, the novelty was tested in Geekbench. The result of the device comes in a single-threaded and multi-threaded. However, the tested amount is 3764 and 8064 points respectively. The tested device received an Intel Core i7-8500Y processor as an impressive 16 GB of RAM as well as Android 9. It is specified as the operating system, which is available in the Geekbench for Chromebooks. The Google Pixel Slate is running as a standard Chrome OS with support for Android-applications. Windows 10 will help to make a full-fledged laptop out of a tablet, so the novelty is definitely worth of money. Somehow, the official announcement of Google Pixel Slate will be held on October 9.